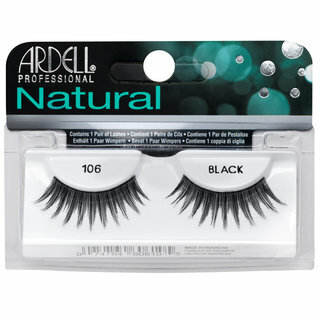 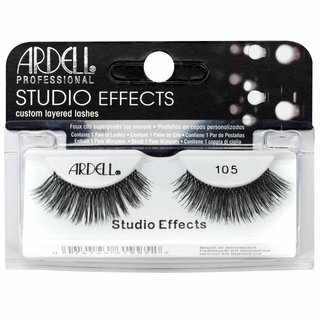 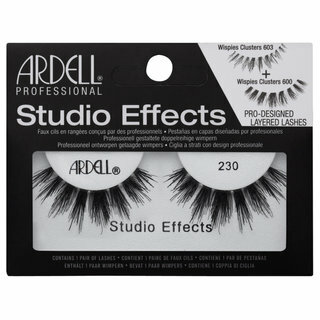 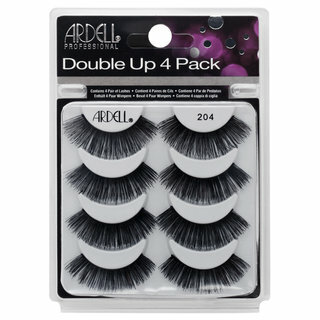 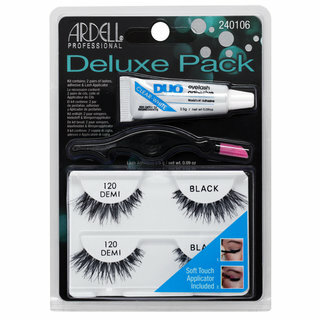 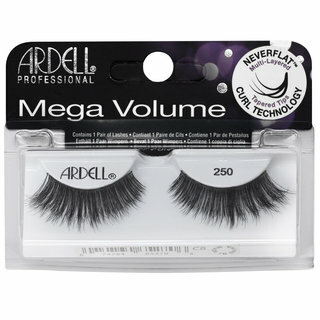 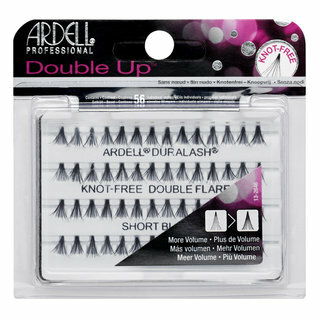 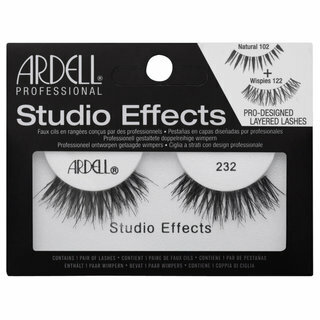 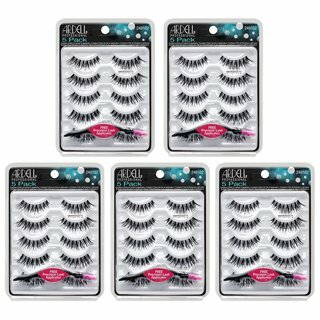 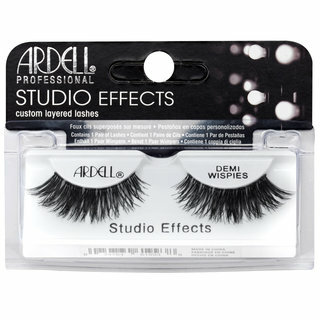 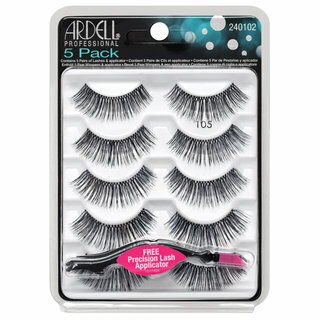 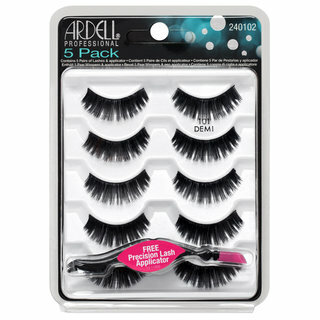 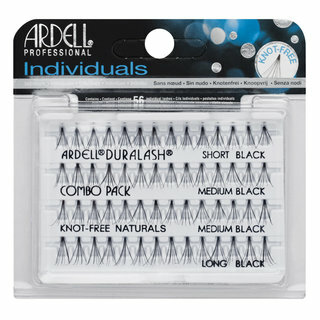 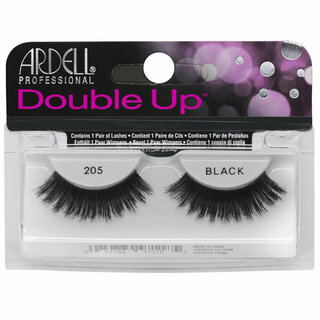 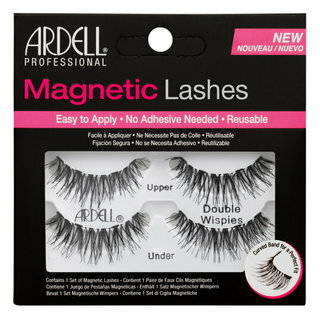 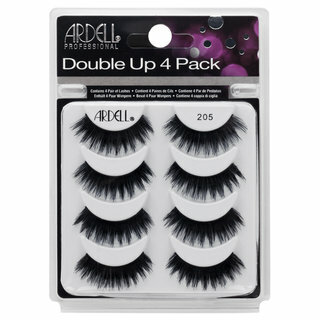 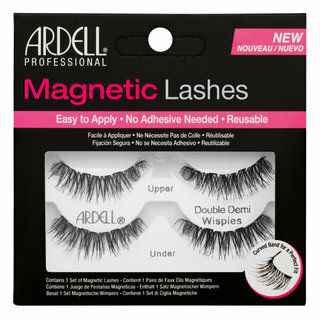 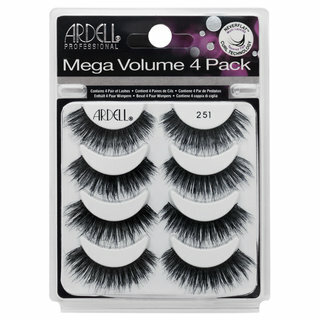 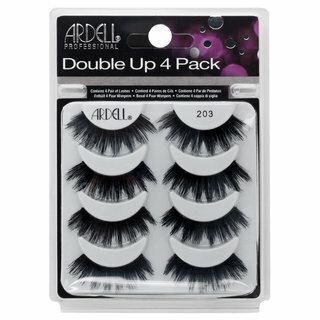 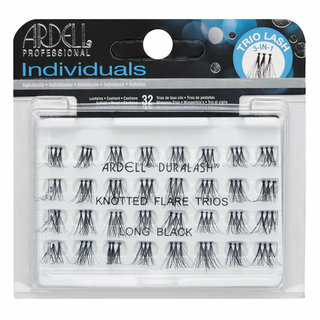 For over 45 years, Ardell has been making waves in the beauty industry with false lashes for every mood, occasion, and style. 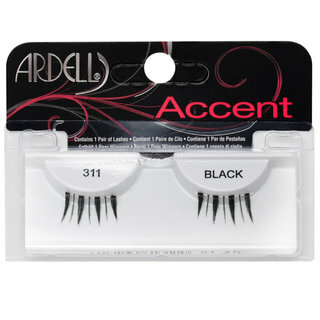 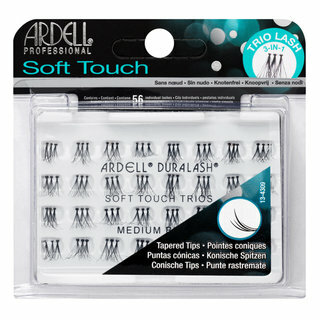 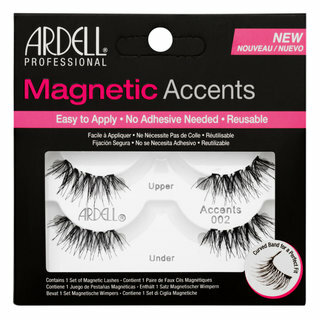 From beauty professionals and Hollywood makeup artists to women simply looking to enhance their natural beauty, thousands of lash enthusiasts turn to Ardell again and again to create beautiful, unforgettable eyes. 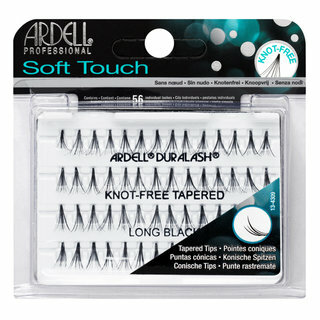 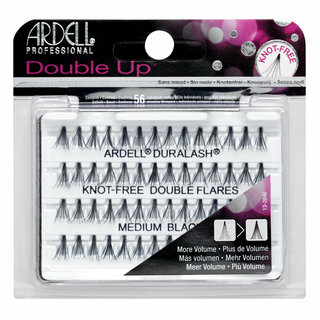 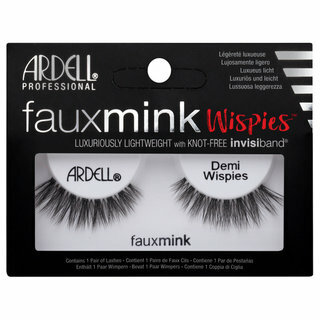 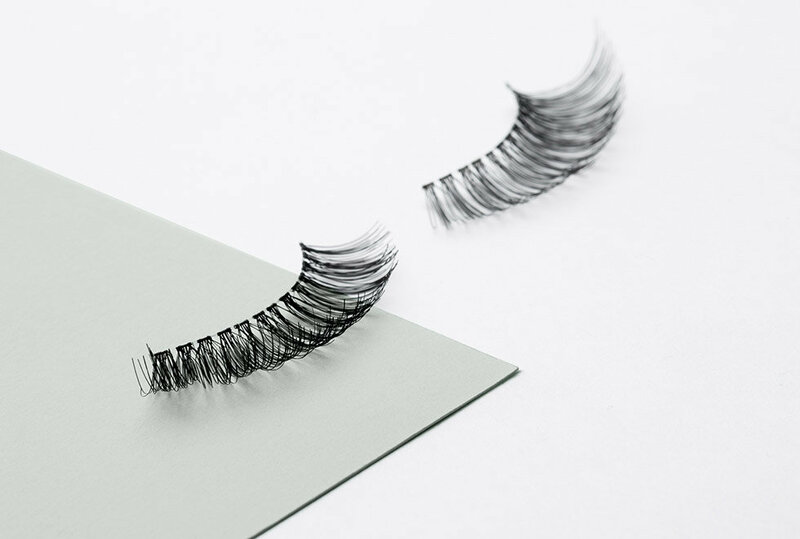 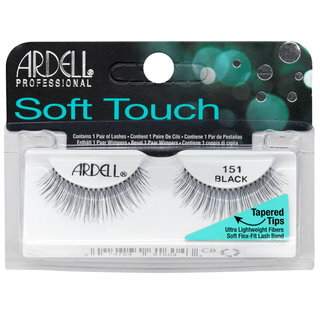 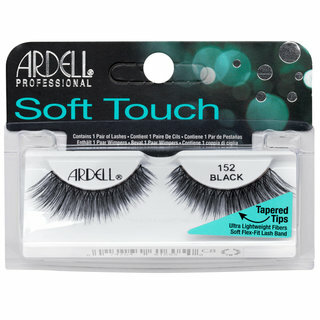 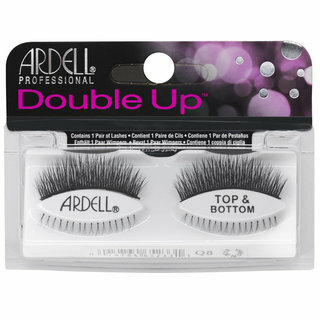 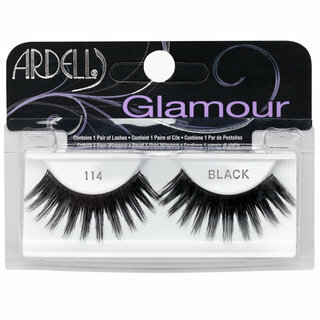 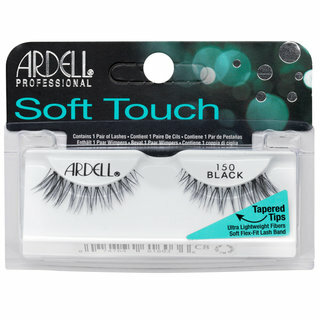 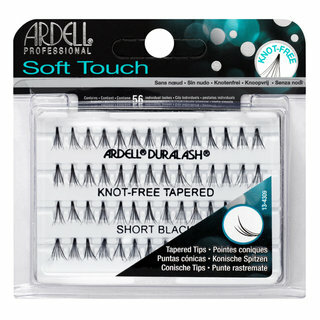 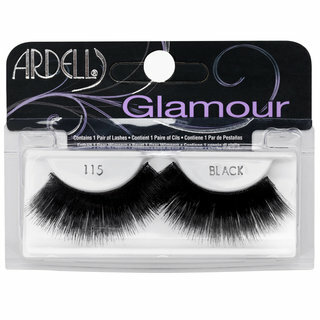 Whether they’re sultry and dramatic or full and fluttery, Ardell faux lashes make it easy for you to steal the spotlight with a single glance.